Graphic designer specializing in DIY party printables, shower games, invitations and more. God Bless this Home Sign for desk or shelf made from solid wood . 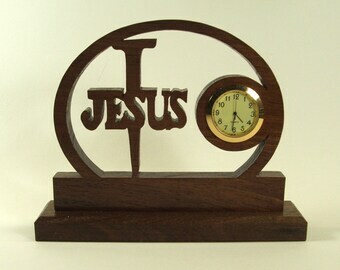 Christian housewarming gift. 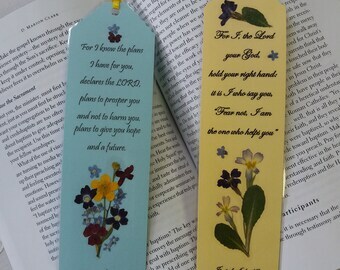 Flower bookmarks with Bible verses. Set of 2 pressed flower bookmarks. 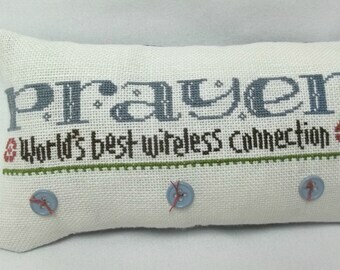 Handmade christian gift. 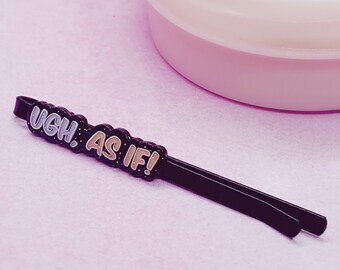 Scripture bookmarks. 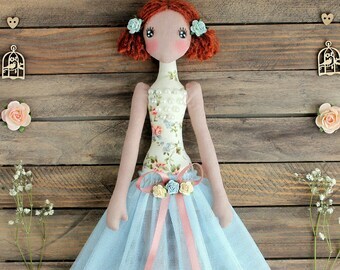 Pressed flower art. 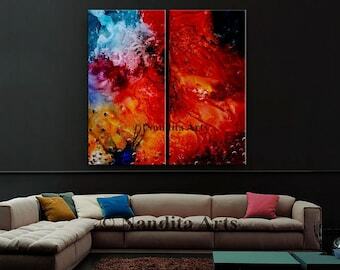 Lady hasn't favorited any shops... yet.